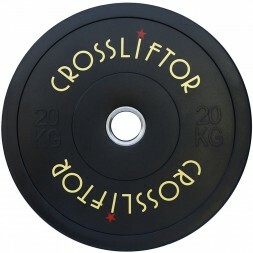 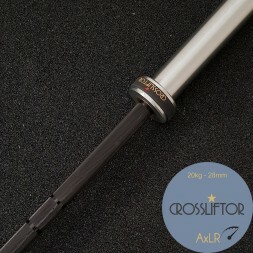 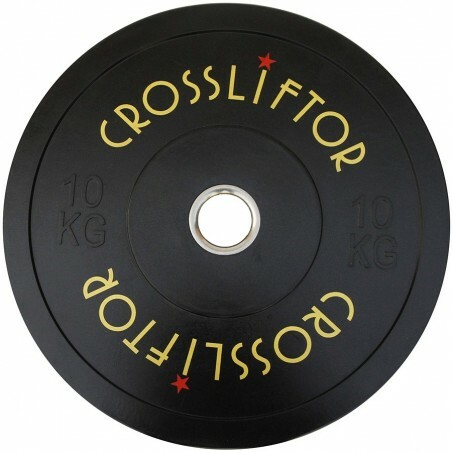 These CrossLiftor bumper plates guarantee you an unbeatable price without neglecting the quality. 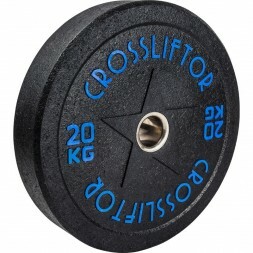 Our range of starting weight plates are suitable for low-intensity use. 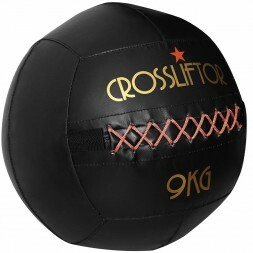 Perfect for individuals wishing to create their garage gym or train at home. 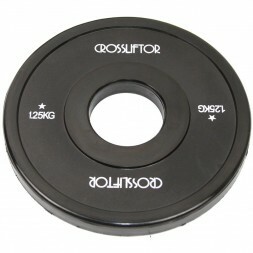 Our CrossLiftor Starting Bumper Plates are ideal if you want to practice your weightlifting movements at your home and at a low price. 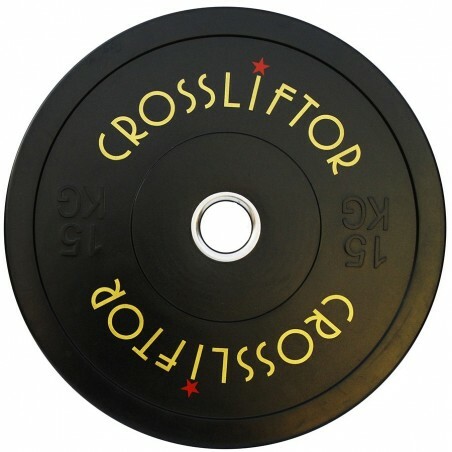 These weightlifting discs are designed for low-intensity use. 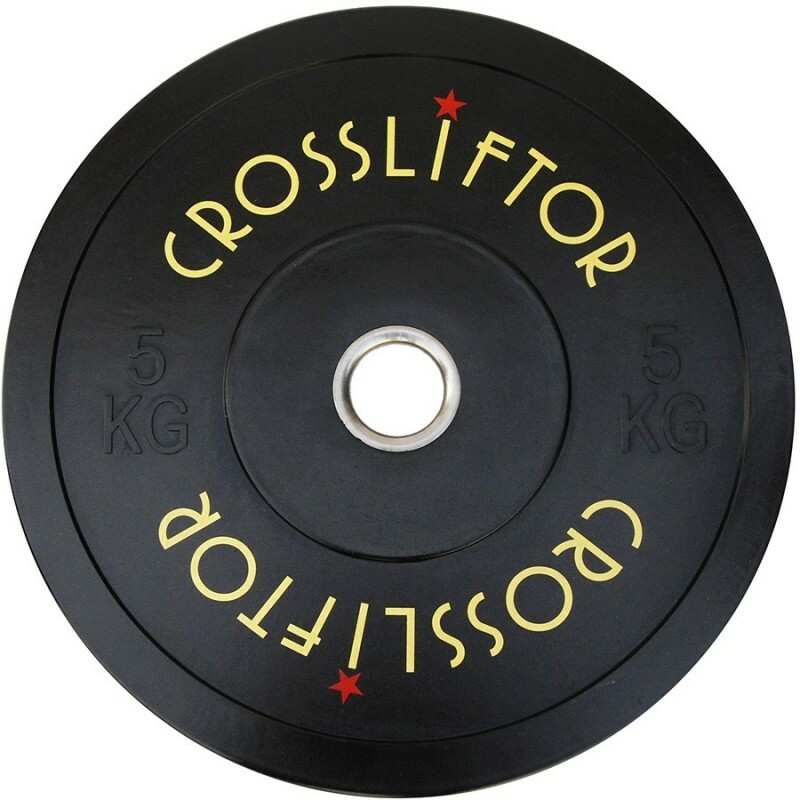 Important the 5-kilogram disks cannot be dropped. The Precise collar opening of our weight plates reduces the game between your weightlifting bar and your discs to allow you to perform your rehearsals with a better technique. 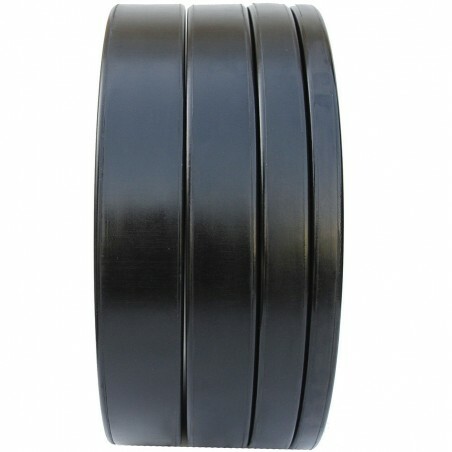 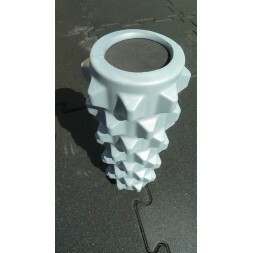 The ring is made of stainless steel to extend the life of your bumper plate.